With the Christmas holiday around the corner, there is much festive fun to entertain the kids whilst school’s out with markets, shows and of course Winter Wonderland. 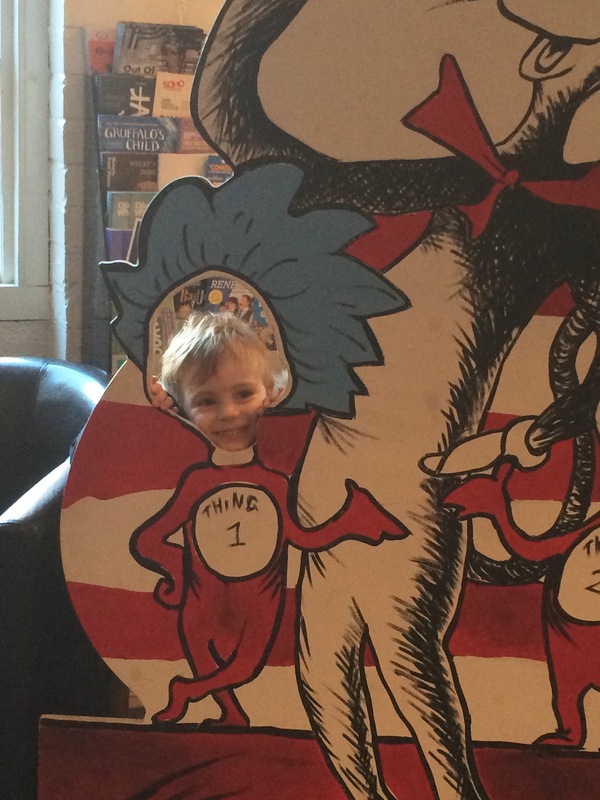 But if the thought of elbowing through the throng of locals and tourists alike sends a chill down your spine then perhaps consider taking them to see The Cat in The Hat at The Pleasance Theatre in Barnsbury. The show is an energetic and engaging performance recounting the whole story of this timeless kid’s classic. This is good, old-fashioned fun updated with a modern twist and bags of energy from the cast – cat, fish and children alike. With clever use of comically large props (such as a giant cake and noisy balls), they had the children wide-eyed and giggling throughout. But, without a doubt, the pièce de resistance is the closing scenes where a flurry of giant inflatable balls are released into the audience to squeals and cackles, for the children to bat back and forth. The show is an example of a perfectly-pitched performance for youngsters: engaging, interactive and crucially not too long. At just over 45 minutes from beginning to end, there was no fidgeting or whining, just a room full of happy campers. 14 Top Gifts for Christmas – Boys Age 3!